Save time and eliminate all chance of error. 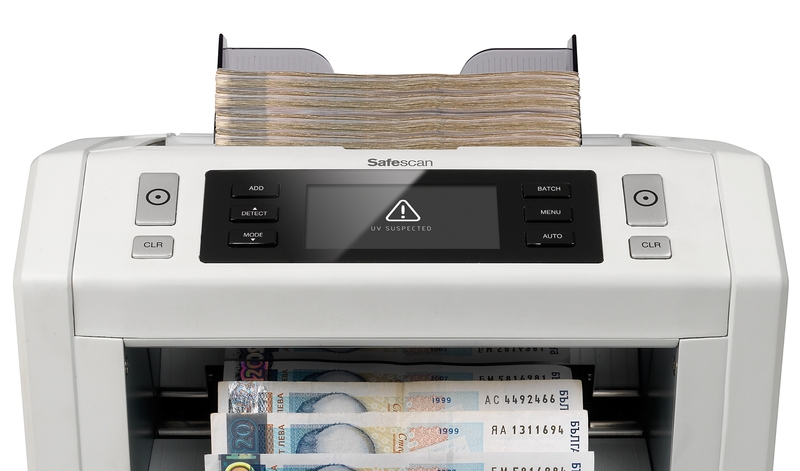 The Safescan 2650’s spacious hopper can hold 500 banknotes, and three adjustable speeds provide you with maximum counting flexibility, reliability and efficiency—up to 1500 notes per minute. 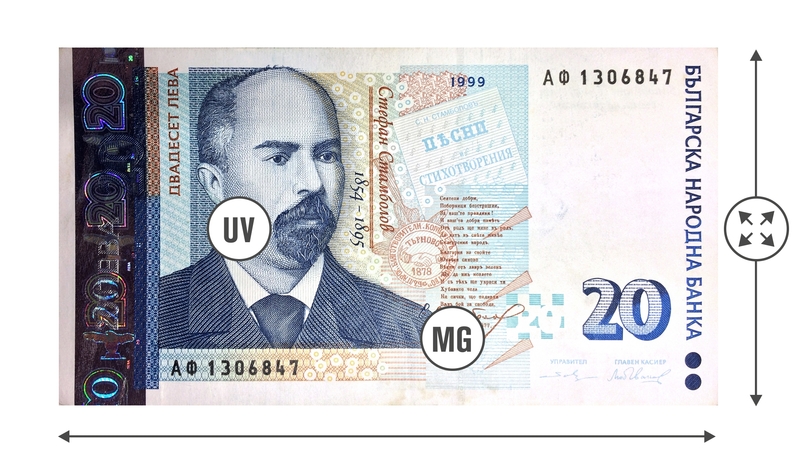 The 2650 while rapidly counting the number of banknotes, also calculates the value per denomination. The 2650’s front-loading hopper makes it possible for you to keep adding notes while it runs, for continuous counting—ideal in environments where time and accuracy are of the utmost importance. 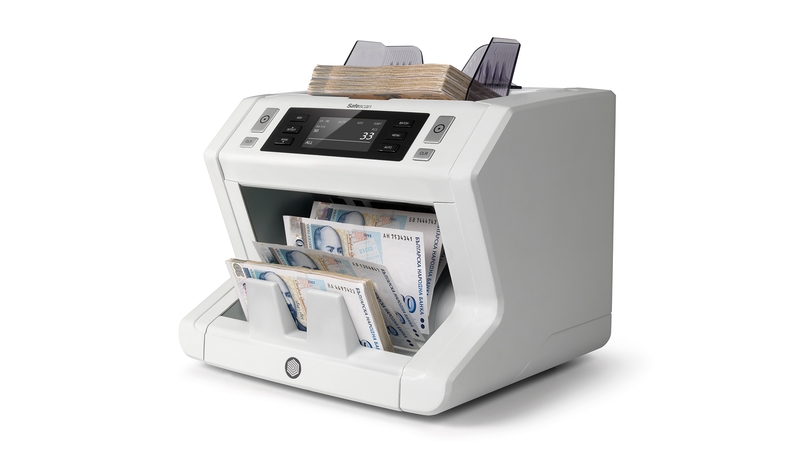 Let the 2650 help you optimize your cash-counting workflow. Press the convenient “add” button and the 2650 will automatically keep track of the total note count across individual runs. Press “batch” and enter the desired number of bills and the 2650 will automatically pause each time it counts out that number. There’s no faster way to prepare your bank deposits and cash drawers. 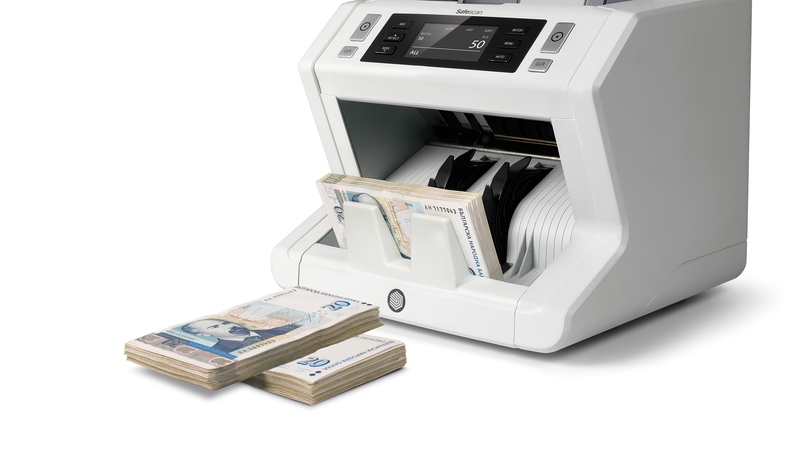 Today’s currencies are printed with sophisticated security features that make it hard for counterfeiters to succeed. 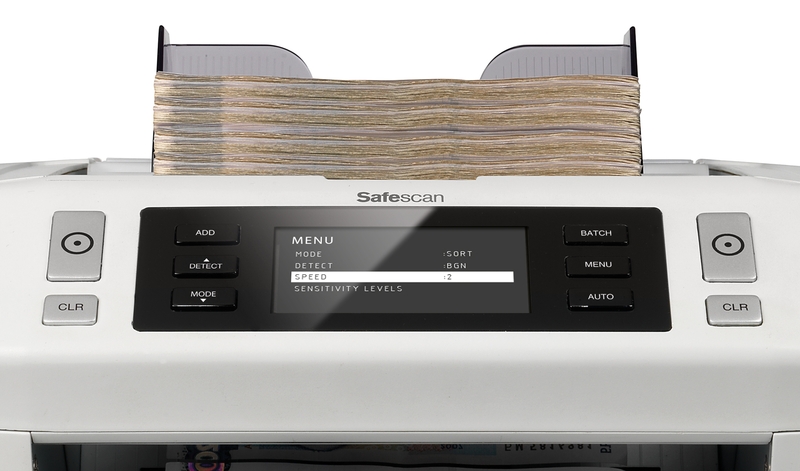 The 2650 automatically checks every banknote for three distinct security traits: UV markings, magnetic markings, and bill size. It will pause and beep to alert you when it encounters a suspicious bill; simply remove the offender and press start to resume counting. The 2650 has an intuitive control panel and a large, crisp display. Six clearly labeled buttons provide easy access to the 2650’s many features. The spacious backlit LCD screen tells you exactly what you need to know: the number of notes counted and the specific count and detection settings you’ve selected. We offer a variety of payment methods, and unlike many shops, we never charge a transaction fee for them. We are happy to help you remotely. 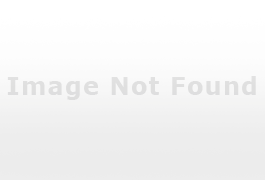 Please download the free TeamViewer remote support software here ‣ Install it and give permission for our support staff to access your computer, and we will gladly assist you in solving your problem.